A scheme that would allow British consumers to opt out of unaddressed mail has been ditched after apparent conflict between the DMA, Royal Mail and the government. Defra, the government’s environmental department, had been working on the ‘door drop preference scheme’ with its partners, announcing the new offering in 2011. The scheme would have enabled consumers to opt out of unaddressed mail through a single site, rather than three separate services – the Mailing Preference Service, the Your Choice Preference System and the Royal Mail’s Door-to-Door scheme. But while the site has been built, it has never been launched and now appears to have been ditched altogether. Freedom of Information requests sent to Defra by Stop Junk Mail campaigner Robert Rijhkof, and first reported by The Times, confirmed the death of the scheme. A government source with knowledge of the situation also confirmed to Marketing that the site was no longer viable. Confusingly, the DMA and Royal Mail have suggested the scheme is still going ahead. A spokesman for the DMA told Marketing: "In response to allegations in The Times, the DMA has confirmed that Defra has not communicated to the DMA any intention to halt the development of the door drop preference service." "As a result, the DMA, together with partners such as Royal Mail, will continue to work with Defra to implement the scheme to cut waste." A spokeswoman for the Royal Mail added: "We were not advised of Defra’s intention to end the development of the door drop preference service. "Royal Mail continues to support an effective scheme which would reduce advertising waste of all forms." The conflict appears to boil down to the fact that the DMA has stipulated that it will only launch the door drop preference scheme if Defra can persuade "other organisations" to sign up, namely the senders of free newspapers and magazines. The implication here is that the DMA is worried by the negative impact of the opt-out scheme on its own members, and broadened the parameters to include other organisations such as the PPA and Newspaper Society. But Rijhkof's Freedom of Information request shows that Defra’s talks with publishers stalled. Defra wrote in its response to Rijhkof: "Defra have sought to reach agreement with the DMA to launch the single consumer opt-out website despite no similar agreements coming forward from other sectors on a number of occasions, however they maintain that the launch of their single consumer opt-out website would have negligible effect without commitment from other paper sectors. "As this is a voluntary agreement, Defra cannot take this work any further." 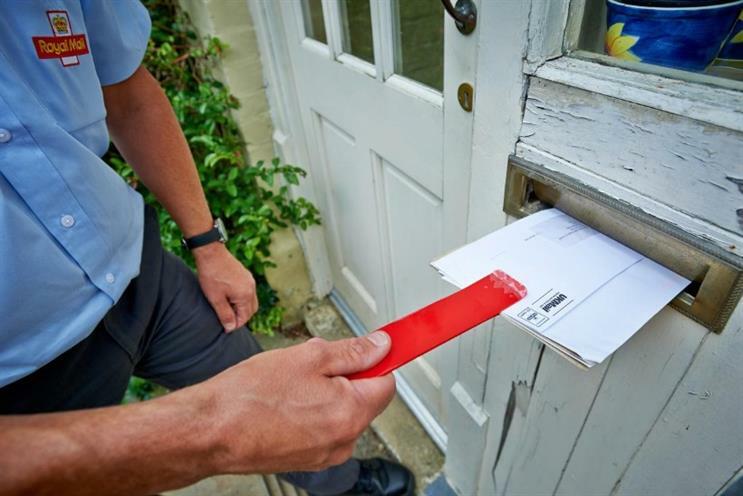 It appears the DMA will not compromise on its inclusion of other mail senders, meaning the door drop preference scheme will not see the light of day in its current format. The DMA's spokesman told Marketing: "To date, the DMA has led the scheme and developed a website and working software to get the project off the ground, all at no cost to the public purse. "For the scheme to be successful it is vital that all the organisations stated in the agreement take part." Defra would not comment further, saying that it was working on "voluntary deals" with the industry.